My father started a bike shop right around the time I was born, and he was always into motorcycles while I was growing up. I have been around bikes since the day I was born, and they became an obsession of mine. I have always had the mindset that everything could be improved and enhanced on any bike. 2008 was my first full season racing in the CCS Florida series. Since then, I have raced up from Amatuer to Expert with sucess in both lightweight and middleweight classes. 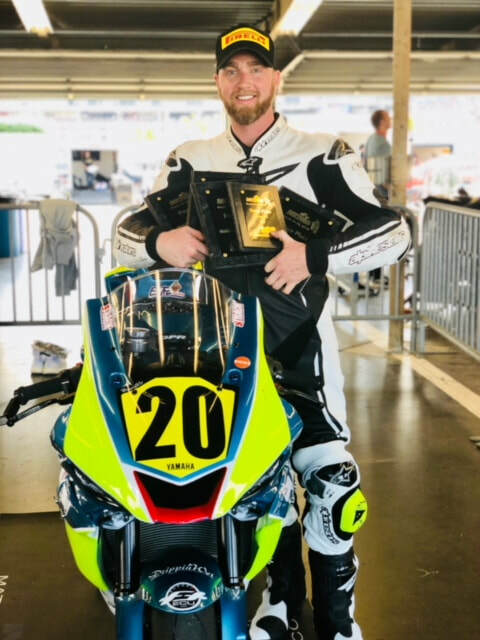 In 2017, I raced the Daytona 200 and finished in 17th place. I enjoy racing because of the excitement and the adrenaline that comes with the competition and speed. It is also a team sport in the way that there has to be excellent communication and trust between riders and mechanics. Lastly, and most importantly, I truly enjoy seeing what tuning factors and parts make a real difference on the track. In 2009, my wife and I traveled to the then-Mazda Raceway Laguna Seca to watch a Moto GP race. Unbeknownst to me, my wife signed me up for the first ever Skip Barber KTM Superbike School. After learning techniques from top American riders, I fell in love with riding. 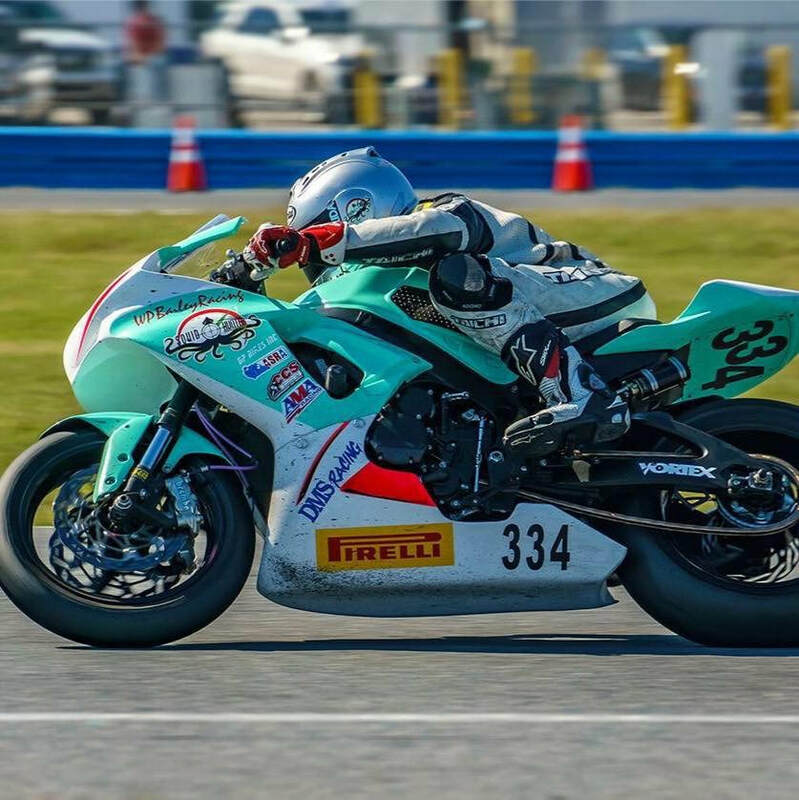 Afterwards I started doing regular track days, then after a five-year break, I got back on my bike in 2015. I competed in my first race at Daytona International Speedway. Today I compete in the Southeast Region Championship Cup Series, with several 1st place wins under my belt. Read the latest Squid Hunter news on our blog, and follow us on social media!